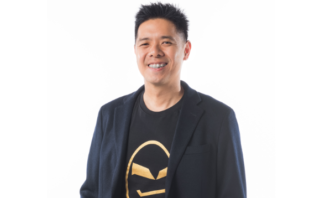 GOJEK has appointed Lien Choong Luen (pictured) as general manager of GOJEK Singapore. He will be responsible for GOJEK’s commercial operations and other business activities in Singapore. 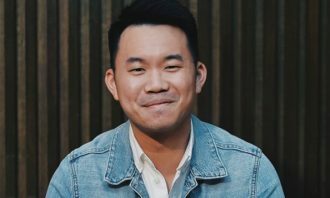 Lien joins GOJEK from the National Research Foundation (under the Prime Minister’s Office) where he worked to enhance innovation at companies in Singapore’s research and development ecosystem. 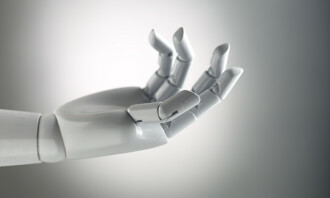 Prior to that, he spent five years as a strategy consultant leading the McKinsey Centre for Government (Southeast Asia) and served clients in the technology and consumer industries. Lien said that as a consultant studying innovation previously, he cited GOJEK as an example of a regional success story that had a purpose-driven mission and used its platform to drive socio-economic mobility. He added that since introducing the beta ride-hailing service here, the response has been positive and the team will continue to fine-tune its offering for its users. “GOJEK is committed to Singapore for the long term. We have an incredibly dedicated and talented team here and I’m confident that our focus on technology, innovation and social impact will help improve our support for our driver-partners, so that they can continue to meet the needs of riders,” he said. “Lien brings a range of professional and life experience to the team. His deep understanding of innovation and entrepreneurship makes him a fantastic choice for GOJEK. 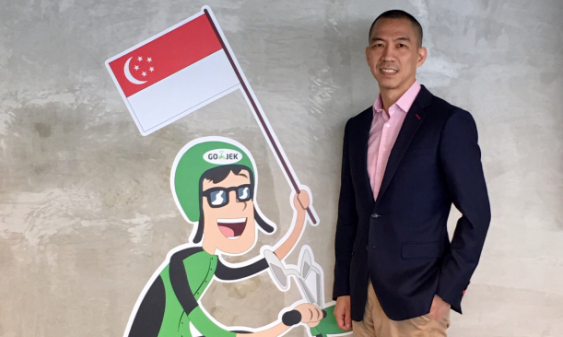 We’re thrilled to have him on board and look forward to his strategic leadership, which will drive continued growth for GOJEK in Singapore,” GOJEK president Andre Soelistyo said. GOJEK first launched its beta ride-hailing service in Singapore late 2018. Since then, it has marketed itself with quirky campaigns and ads. The Singapore office currently houses around 150 employees across the technology, operational and regional functions. It's so hard to resist texting even while you are driving, right? Well, this campaign gets your friends to help keep a check. 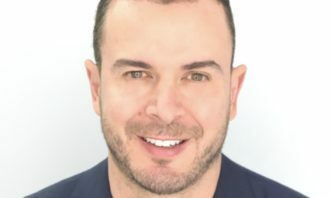 ..
It’s not every sneaker brand that cites Oscar Wilde and the Beat poets as inspiration, but Collin Thompson has a distinctive creat..
Dentsu BlueFocus, a brand agency under Dentsu Aegis Network China, has been rebranded to Dentsu PR Beijing Inc. (Dentsu Public Rel..